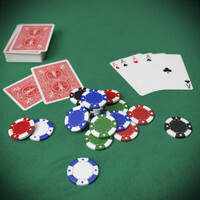 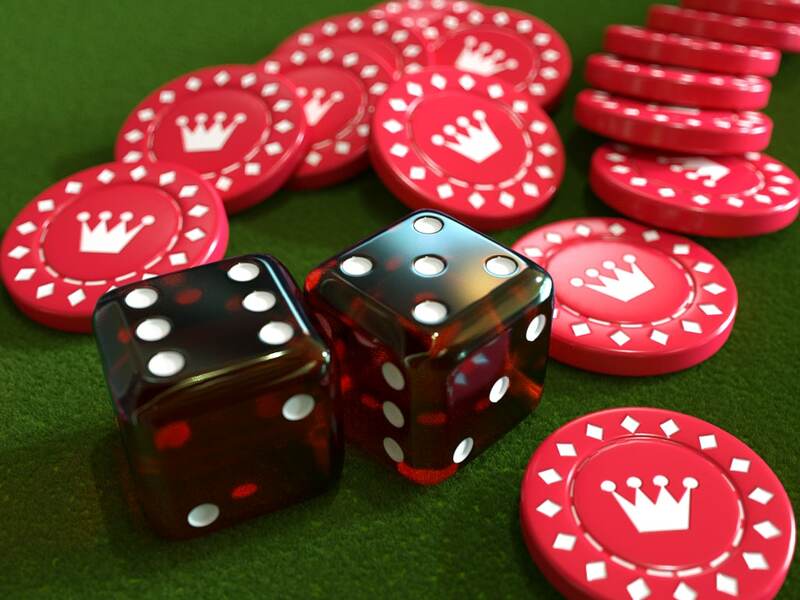 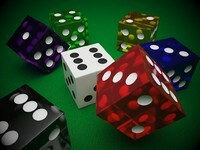 Casino dice and single chip, along will a fallen stack of chips. 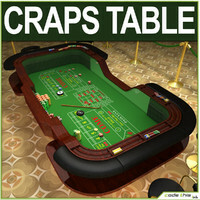 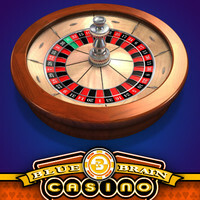 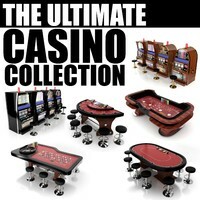 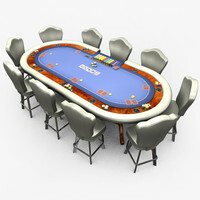 Clean, high resolution models with UV mapped casino chip and texture images. 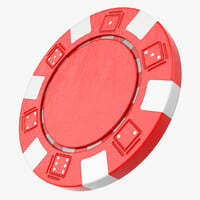 Normal map and diffuse supplied with the casino chip.